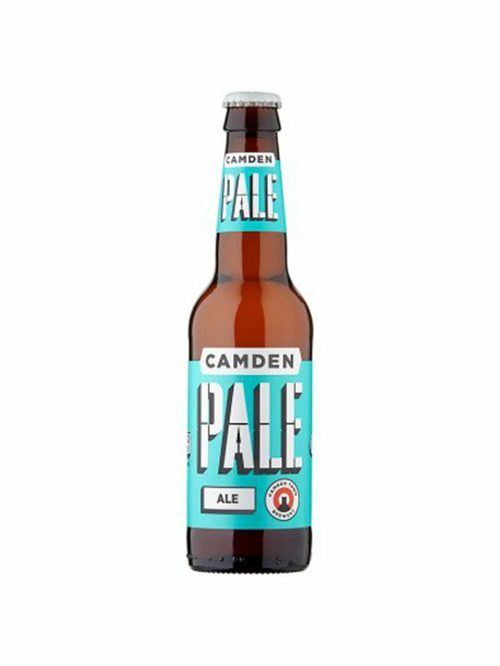 From their modern brewery in north London, Camden’s Pale Ale combines the easy-drinking tradition of British beer with the bold, hoppy flavours of American pale ales. The result is a refreshing beer with a twist of tropical fruitiness and moreish bitterness. Unpasteurised. Suitable for vegetarians and vegans.Malt: Pilsner Yeast: Bavarian Lager Yeast Kettle Hops: Perle & Hallertauer Tradition What the Hells? Thanks for asking. Hells is the love child of our two favourite German beer styles - Helles and Pilsner. Clean, crisp and dry, it's the beer we always wanted to drink and the reason we started our brewery. We hope you agree.